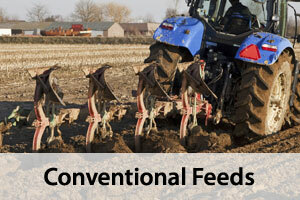 Healthy farming begins with healthy feed. That’s why Kropf Feeds maintains high quality control standards to ensure quality and consistency in every ounce of feed that we produce. 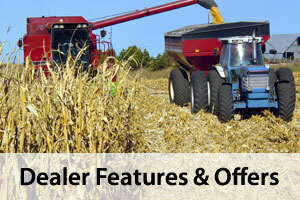 We have been offering feed that’s second to none. 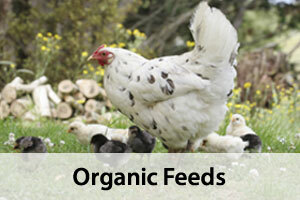 When organic feeds are a way of life on your farm, trust Kropf Feeds.